Is Divorce Mediation Faster than Litigation? Divorce mediator Nicole K. Levy explains why mediation is usually faster than divorce litigation. For spouses who are investigating divorce mediation, one of the main concerns they have is trying to avoid the long, drawn-out, and expensive process that comes with litigation. Mediation is often presented as a quicker alternative; perfect for divorcing spouses who do not wish to utilize litigation or end up with a full-blown trial to resolve their differences. But is divorce mediation really faster than litigation? Divorces that are resolved through the court generally take much longer than those that are mediated. The Probate and Family Court Standing Order 1-06 puts divorce cases into a “caseflow track” that assigns each case and can generally take about 14 months to get to trial. However, this is only the case for litigation when there are absolutely no snags and nothing to extend the process, which is extremely rare. Between changes on the parties’ side—such as the sale of a home, moving, a child getting older, or switching schools—and also changes on the litigation side—such as continuances by the lawyers or the court, negotiation breakdowns, and the court’s packed schedule—the process frequently takes much longer than 14 months. Moreover, if after the trial an appeal is lodged, it can easily add another year or two to the timeframe. A recent case, Ravasizadeh v. Niakosari, involved a divorce that was filed on January 4, 2013. Trial was held in mid-November of 2015, and the judgment of divorce nisi was entered on November 17, 2015. An appeal was filed, and it was not resolved until September 25, 2018—over five and a half years from the original filing. Depending on the issues being appealed, your case could be in limbo for many years, leaving no sense of finality and many questions as to how the parties can move forward without violating a court order. Even after the judgment of divorce nisi is entered by a Massachusetts court, there is still the mandatory waiting period. For contested divorces, this period lasts 90 days from the judgment of divorce. Uncontested divorces have a waiting period of 120 days (technically, the judgment only enters thirty days after the uncontested hearing, and then the 90-day waiting period begins). In total, then, you could expect a litigated divorce to take around two years. The mandatory waiting period adds another three to four months. An appeal can add two more years. Mediated divorces do not have a “caseflow track” to set a standard for how long the process should take; in fact, there is no standard time for mediated divorces. Instead, divorce mediation depends on how prepared spouses are when they head into the process, and on how willing and able they are to make things go quickly. A mediated divorce works around your timeline, your schedule, and the factors that exist in your life. Some divorces need to move quicker than others, and some actually prefer to take extra time due to their specific circumstances. The quickest mediations involve spouses who come to the table with an understanding of the divorce process and the issues that need to be resolved, as well as a blueprint for how they want to handle those issues. They may have questions, and certainly may not agree on everything (or anything) but having an understanding as to what needs to be discussed assists in moving the mediation forward. It is also helpful when both spouses are intent on making the process run smoothly so they can move on, and are not willing to let negative emotions get in the way. In an ideal world, they are also both flexible with their time, and can meet several times a month to iron out the details of their agreement; however, in most mediations, working around both parties’ schedules is a priority. Even in these cases, the mediation process can take a few months to create a fully acceptable agreement that is mutually beneficial. 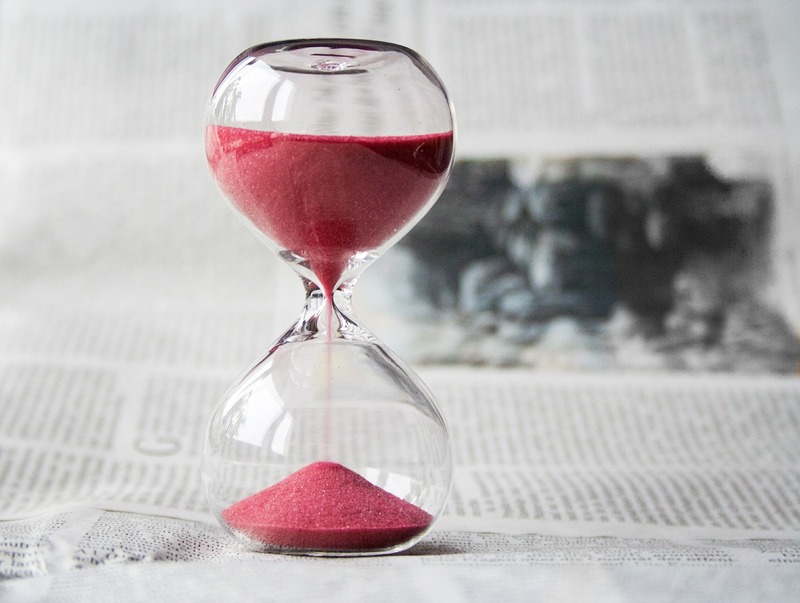 Once filed with a Massachusetts Probate and Family Court, there is still the mandatory waiting period because mediated divorce agreements are generally handled as uncontested divorces. (That being said, your divorce can be mediated even if you have filed with the Probate and Family Court already). However, spouses who are less prepared may see that the process takes a bit longer, as some time is used to explain the divorce process and the requisite paperwork and classes that may need to be taken. Some people think spouses that are more combative may take extra time, but this is not always the case. The reality is that mediation will be the most successful with honesty and openness, and sometimes that may require some combativeness. Regardless of whether you and your spouse have never discussed divorce, or if you are in the middle of a highly contested litigation, you can always come to mediation to try and work out an entire divorce case, or even just a few issues. There is a good chance that either one issue or all issues can be mediated. South Shore Divorce Mediation offers mediation coaching services with a minimum retainer of $1,500. Our mediation coaching clients are fully in control of their costs, where their mediation coach is simply “on call”, ready to assist the client with as much – or as little – time and assistance as the client needs. There are no hidden costs or fees. You will only be billed for the time your mediation coach spends directly assisting you on the issues you need help on. Call today at (781) 253-2049 for more information. Categories: Mediation Timing Tags: Mediating While Married, Nicole Levy, Why Mediation?